Apple is airing a large variety of Apple Watch commercials, all sharing a similar theme of some sort of activity taking place while someone is wearing an Apple Watch to complete various tasks or actions. Each video is a fairly short 15 seconds, with an individual set against a neon gradient background while catchy music plays to whatever the activity is they’re doing, ranging from playing piano, dancing, maneuvering around an airport, riding a skateboard, dancing, singing, kissing, or eating ice cream. 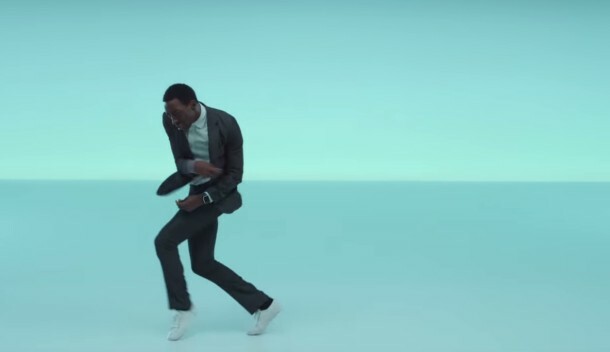 The songs featured from Apple commercials often become pop-hits. The twelve commercials are airing on TV now, and have been posted below for easy viewing. You can view other Apple commercials too if you’re interested in following their ad campaigns.